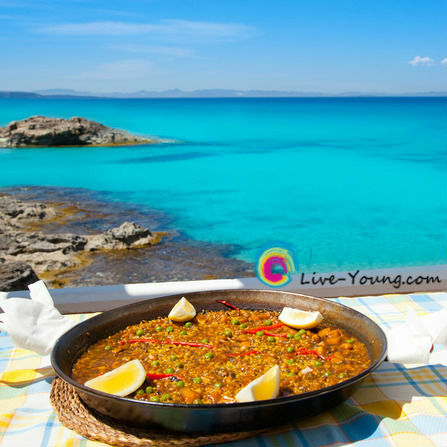 Read the entire article, “Eating the Mediterranean diet may lead to a longer life” here. Could you commit to a daily Mediterranean diet to live a healthier and longer life? I’d love to hear from you! Very interesting post, Lou Ann. I've heard lots of good things about the Mediterranean diet over the years. I've just never quite been able to give up the sweets. :) I am sure it would be much better for me though. @Susan Cooper Thanks Susan! I agree it is a challenge to give up sweets. Sugar is not my friend. I'm really trying to focus on the Mediterranean diet but I'm not a lover of seafood. So nuts and seeds are a good alternative.